The US Department of Labor's Administrator of the Wage and Hour Division, David Weil, clearly stated on July 15, 2015 that most workers are considered employees under the Fair Labor Standards Act, as he issued new guidelines aimed at limiting the misclassification of workers as independent contractors. It's been called the Silver Tsunami - America's 65+ demographic, which currently accounts for 13 percent of the overall population, is expected account for more than 20 percent by 2050 according to the U.S. Census Bureau. Three quarters of that population strong prefers and expects to age in place, remaining in their homes and communities as long as possible. Many families turn to senior home caregivers to help their loved ones remain independent in a safe environment, especially when non-medical support is called for. 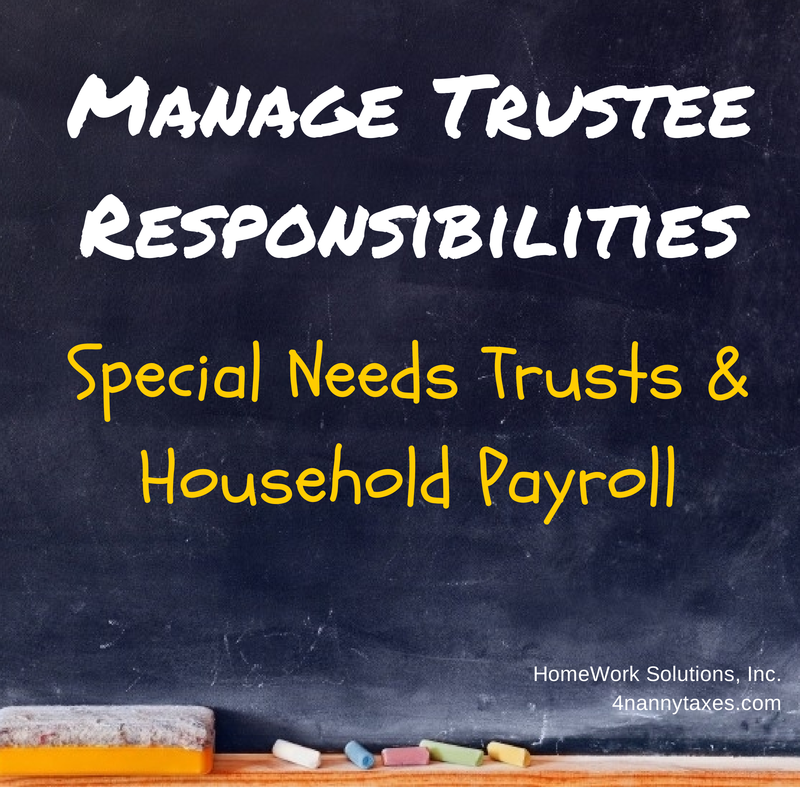 Once the caregiver is hired, questions remain about how to handle the senior caregiver's payroll. Families turn to senior home care referral agencies, accountants and geriatric care managers for guidance. 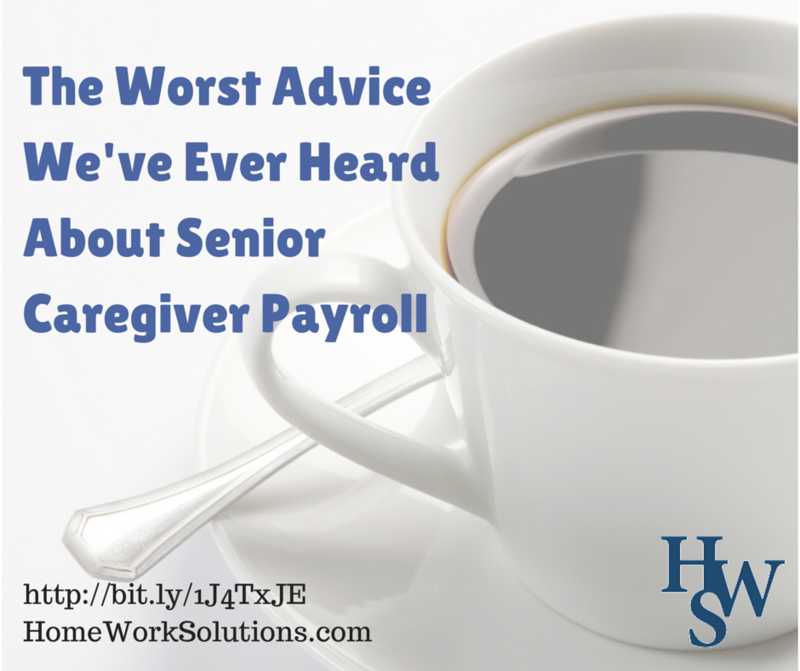 HWS has heard some remarkably bad advice on senior caregiver payroll, advice that when followed often comes back to haunt the senior or their family members. HWS' Client Care Manager, Mary Crowe, shares the story of a client who issued her nanny a 1099 form, and later found herself on the wrong side of the IRS. Our client, Linda M. came to us when her relationship with her nanny was in crisis over taxes. Linda lives in New Jersey and she hired her nanny in the fall and was paying her in cash every week. 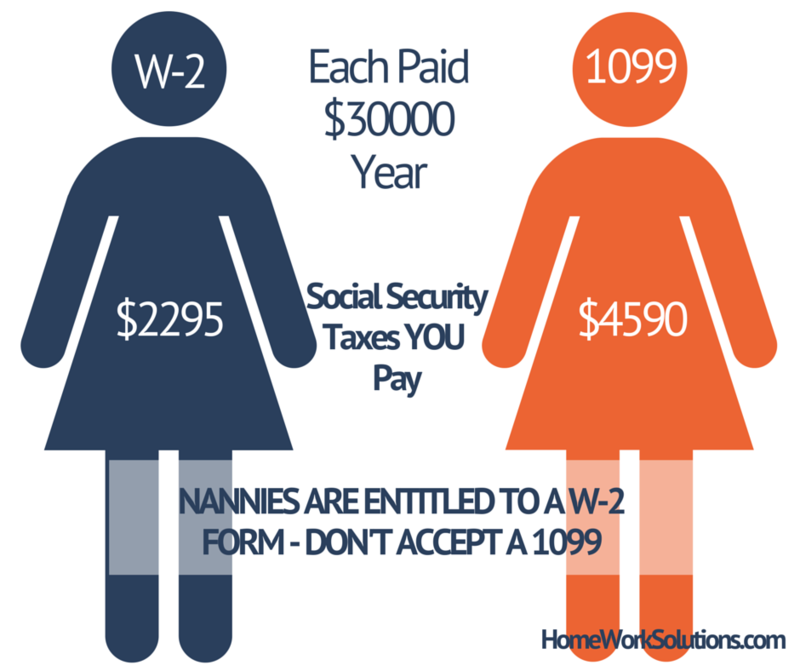 She has an accountant to handle her income taxes, and when she hired the nanny her accountant told her that everyone treats their nanny as an independent contractor. 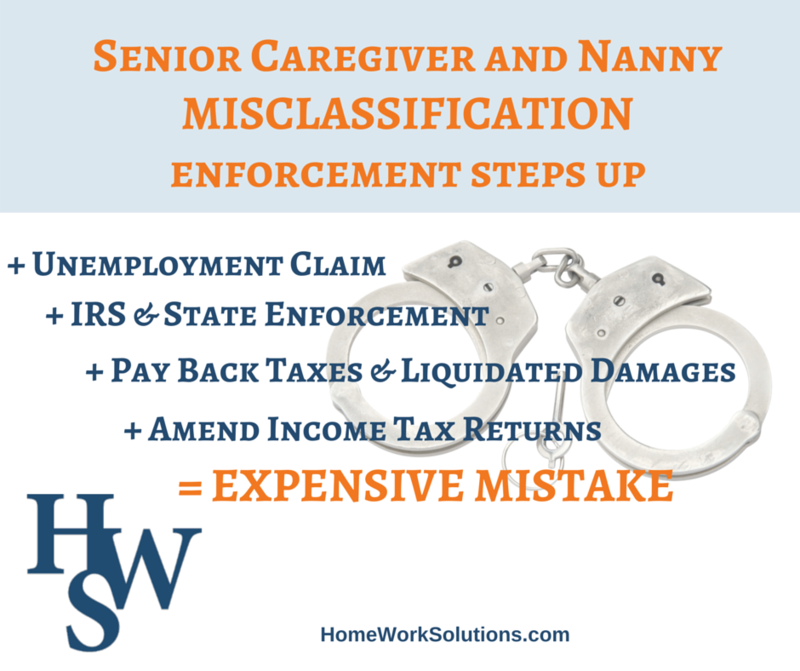 The IRS is increasing its focus on improperly classified domestic workers, including those hired to as senior home care professionals. An adult 18 years of age or older who works in your private home and to whom you pay more than $1900 in cash wages (as of 2014) per year is subject to payroll tax obligations. 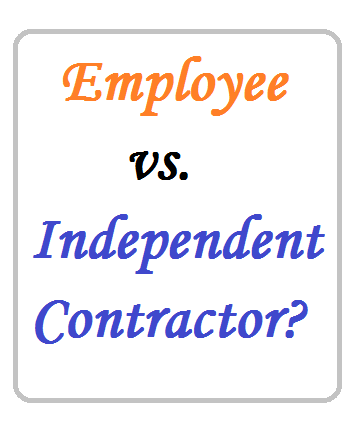 Distinguishing between an independent contractor and an employee is crucial to remaining in compliance with IRS regulations.